Bottom line: Details of Disney’s long-planned streaming service—Disney+—have finally been revealed. It will launch this November 12th and cost $6.99 per month or $69.99 per year. The app supports 4K and HDR content, and subscribers will be able to download movies and shows for offline viewing. It was way back in 2017 when Disney first announced it would be launching a streaming service to compete against the likes of Netflix. Last November, we learned that it would go by the name Disney+ and arrive with new and exclusive Marvel and Star Wars series. Now, Disney has revealed pricing and launch details at an investor event. $6.99 per month is certainly competitive—almost half the cost of Netflix’s standard $13 per month plan. Streaming services can live or die based on their content, but it appears Disney+ will have plenty to entice consumers. Disney can call on its catalog of current Marvel, Pixar, and Star Wars franchises—Captain Marvel will be an exclusive on launch day—as well as new shows including live-action Star Wars series The Mandalorian. There's also a slew of Marvel properties to look forward to: a Falcon & Winter Soldier spinoff show; WandaVision, in which Elizabeth Olsen and Paul Bettany reprise their roles as Scarlet Witch and Vision, respectively; and the unnamed Loki series starring Tom Hiddleston. Subscribers will also be able to watch 5,000 episodes of the Disney Channel’s TV series and 100 of its original movies. 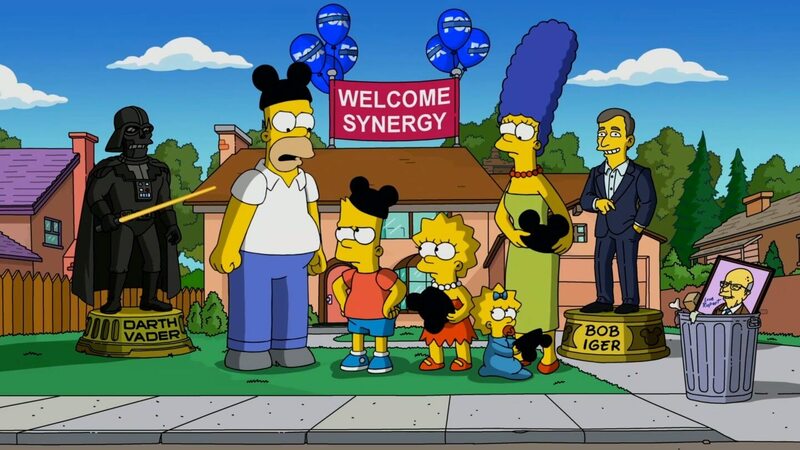 But the biggest announcement came at the end of the event when it was revealed Disney+ would be “the exclusive streaming-video-on-demand home of The Simpsons.” All 30 seasons of the animated show will be available from day one. Disney said it expects to have 60 million to 90 million subscribers worldwide for the service by the end of 2024.